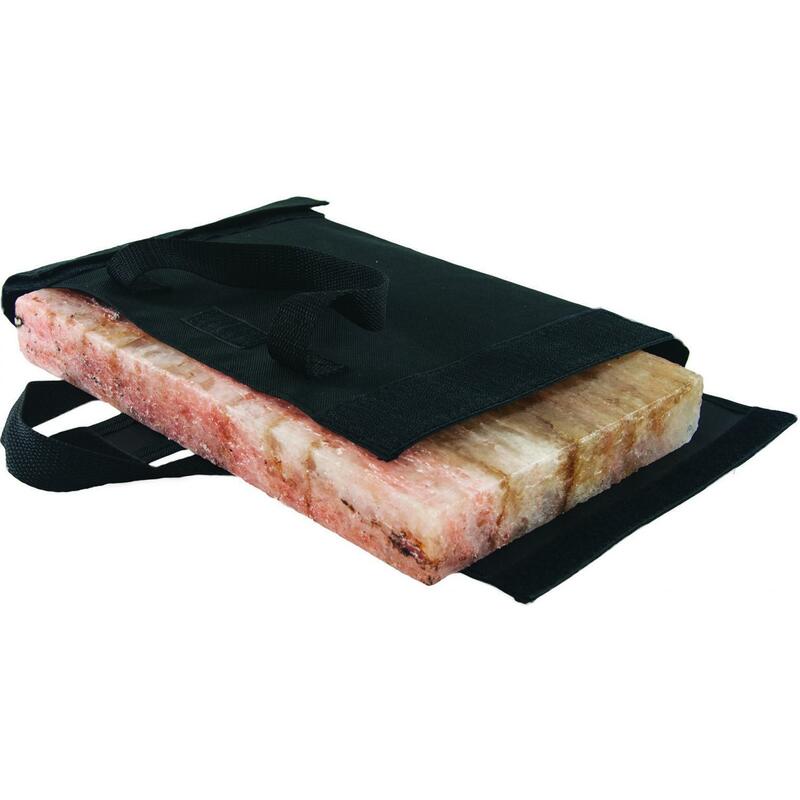 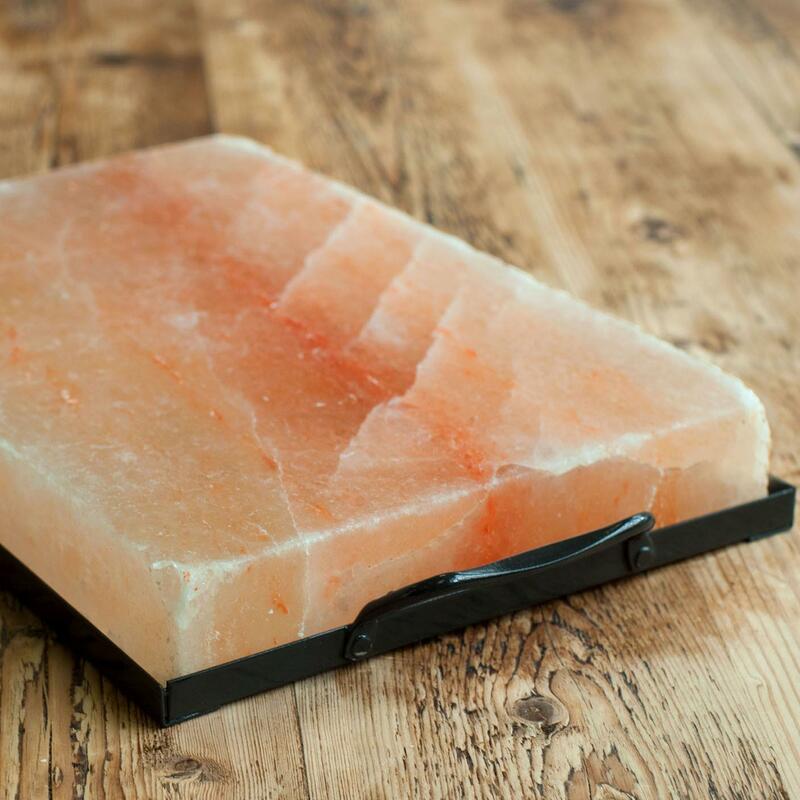 Product Description: 5-Inch Himalayan Salt Plates - Set Of 4. 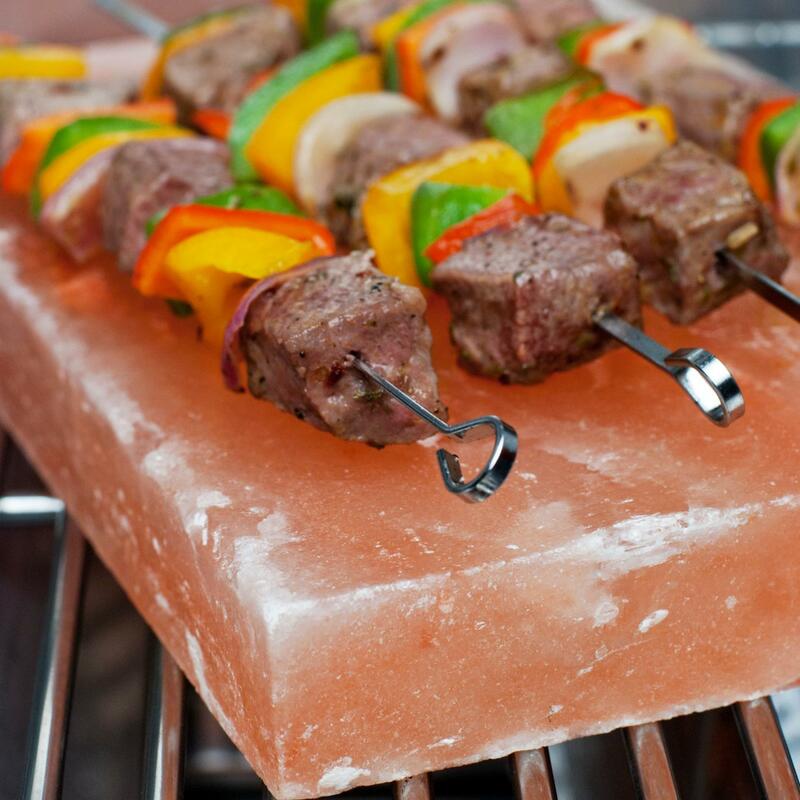 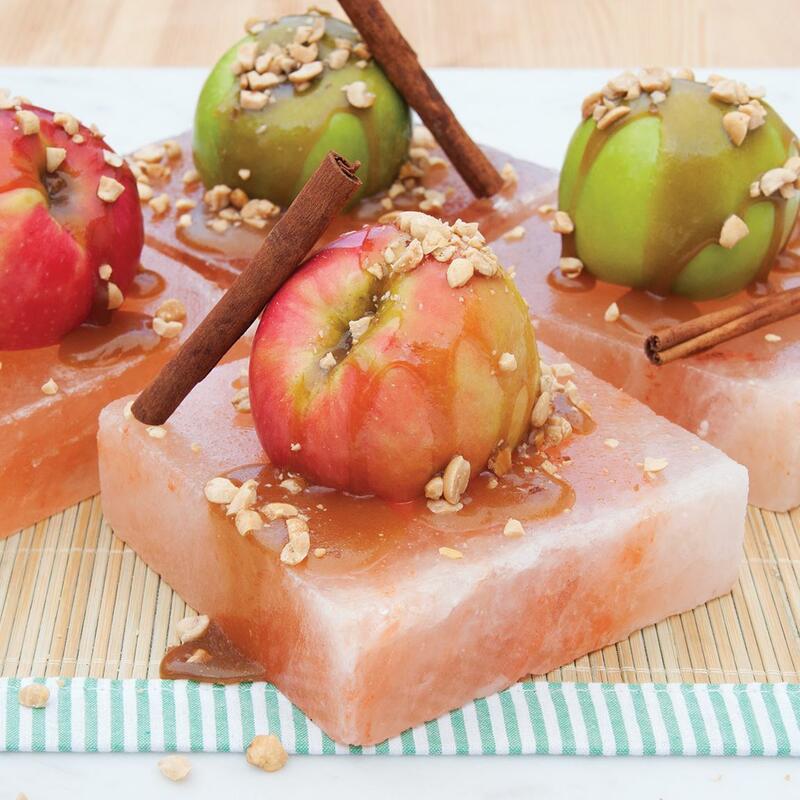 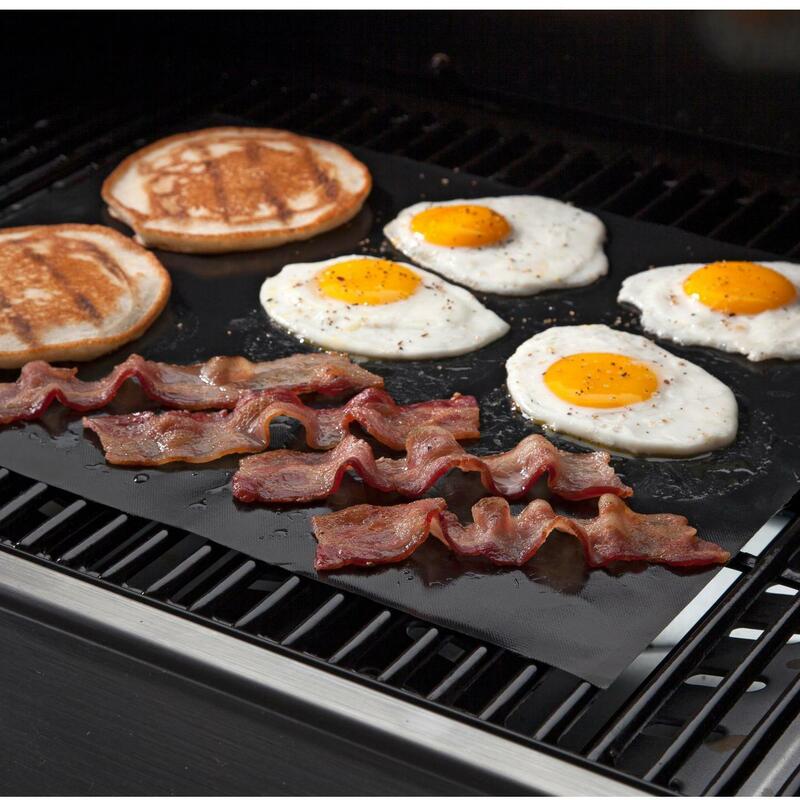 The Himalayan salt plate is excellent for preparing hot or cold foods. 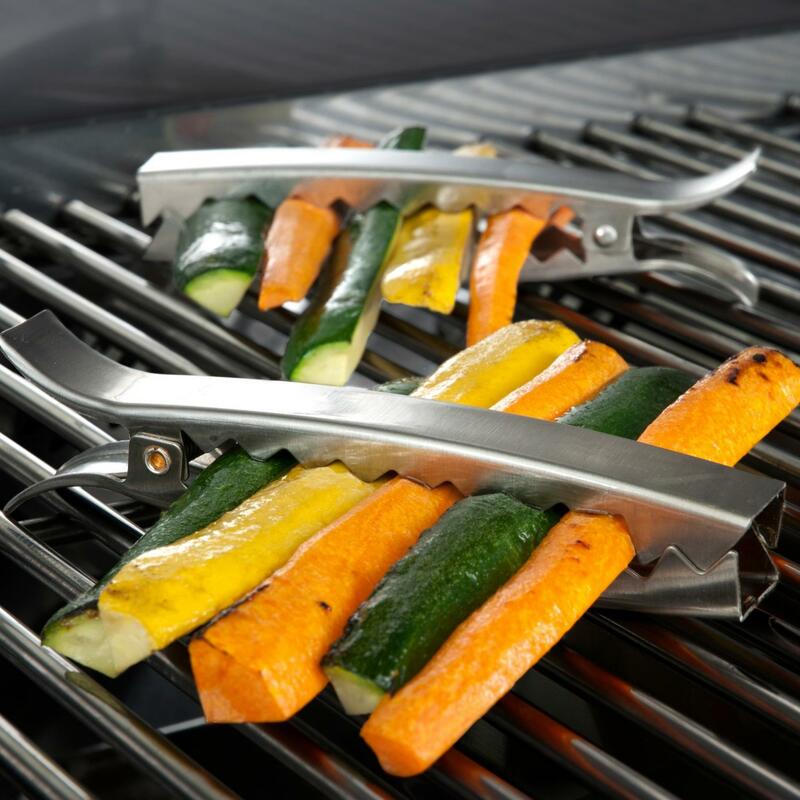 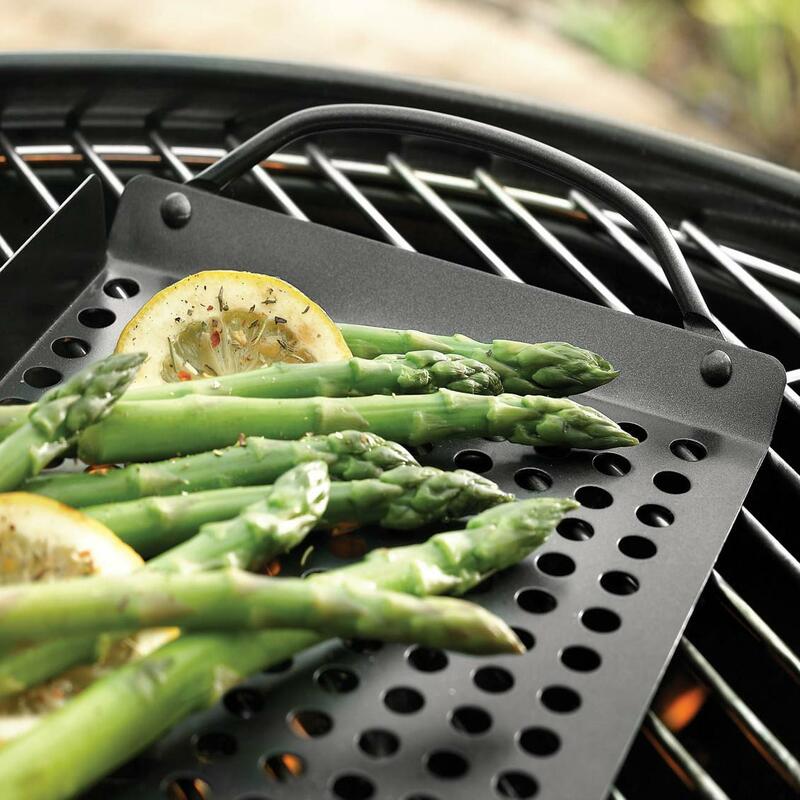 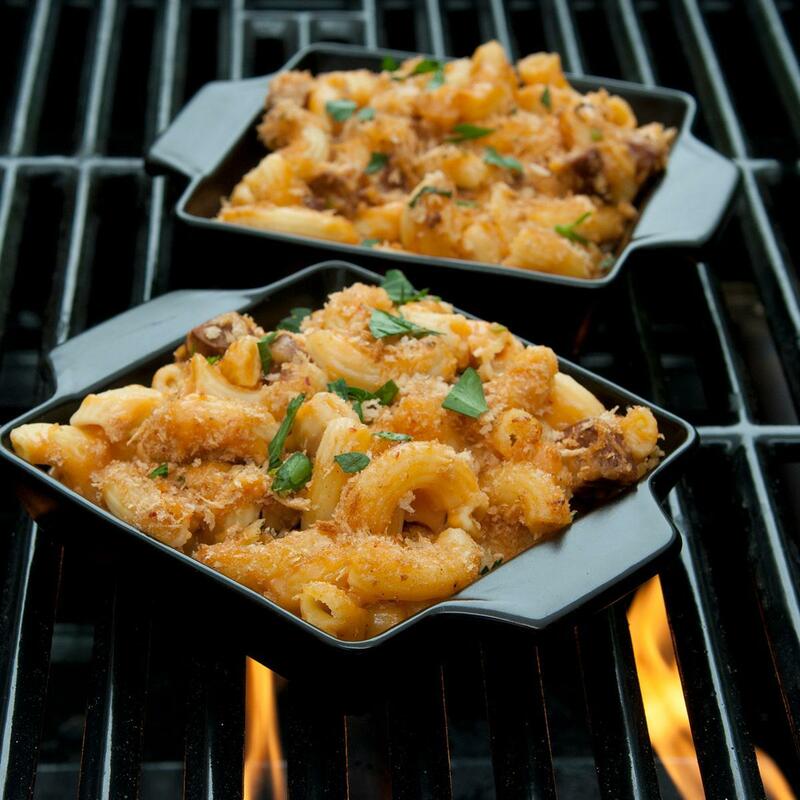 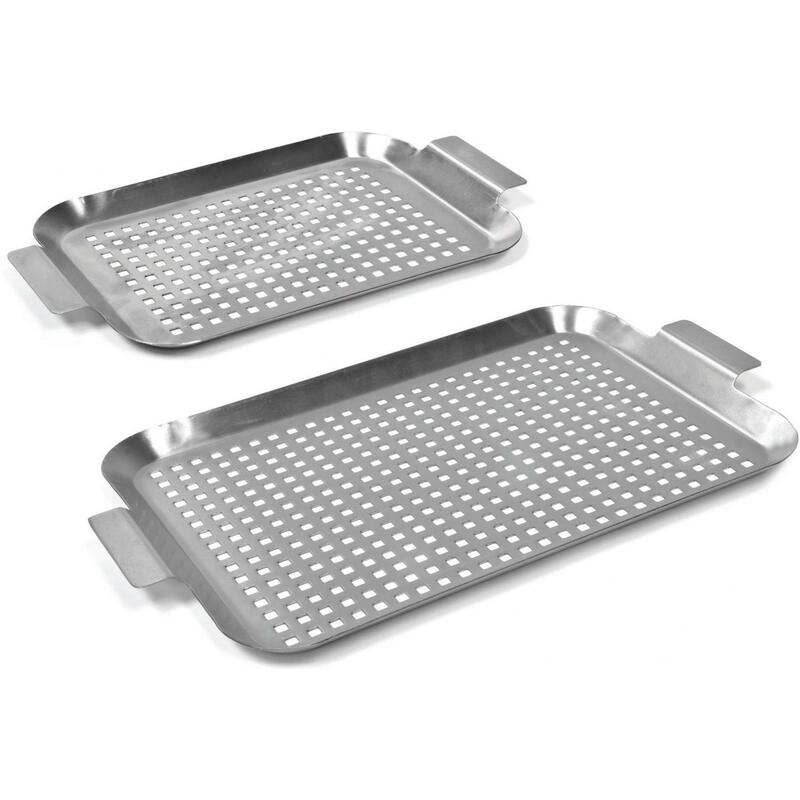 Whether you are searing specialty meats on the grill or chilling some sushi, these plates provide subtle flavor and superior presentation. 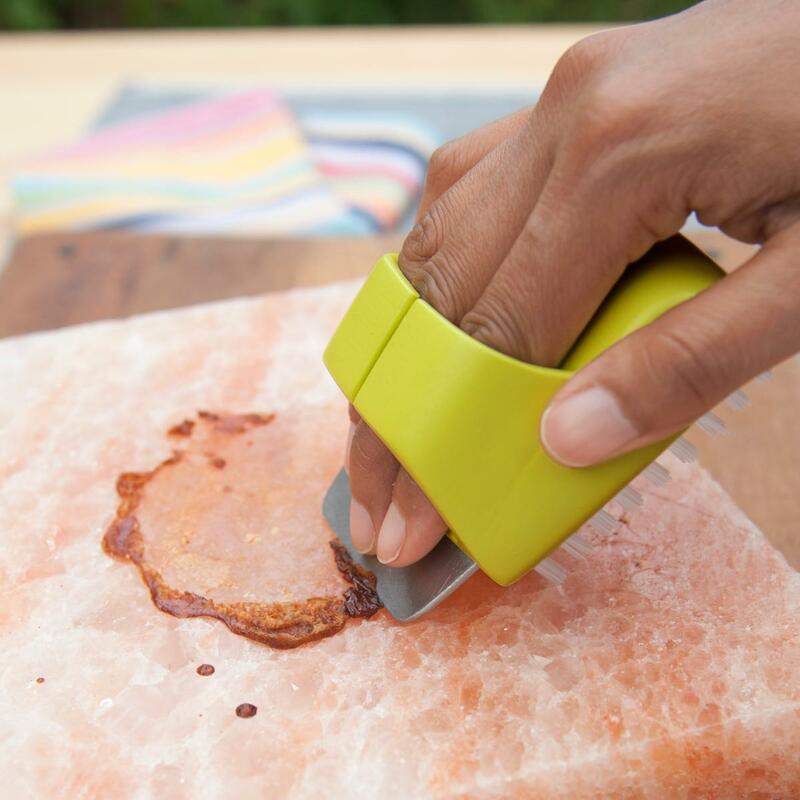 Himalayan salt is naturally anti-microbial and cleanup is a breeze. 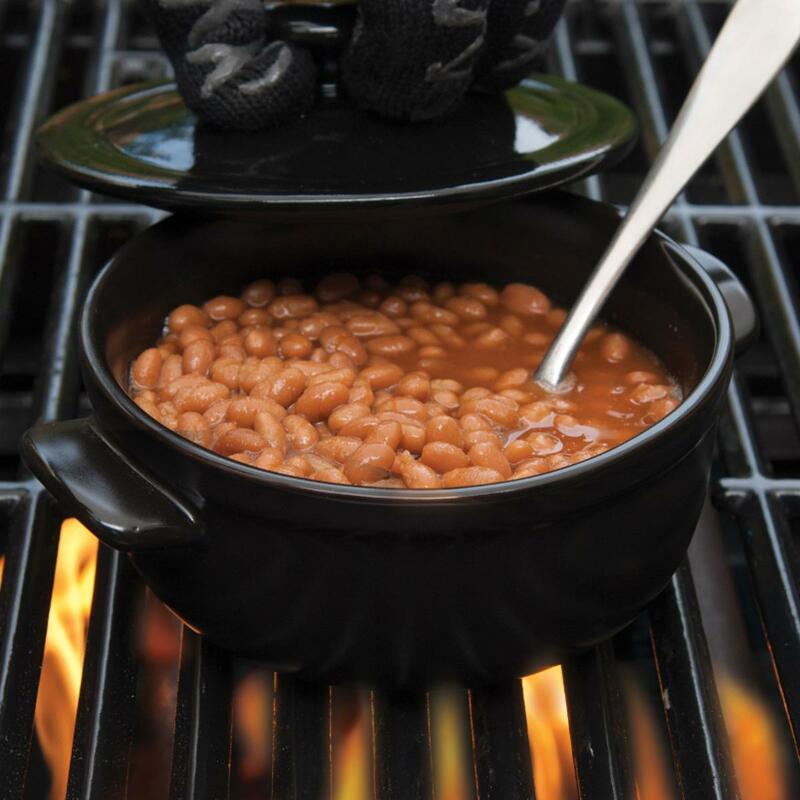 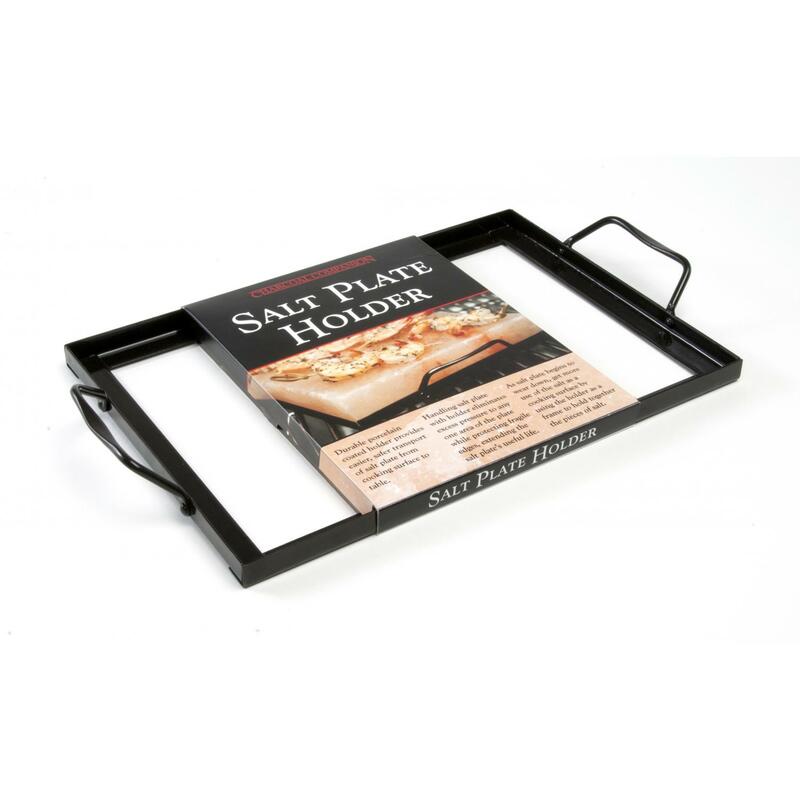 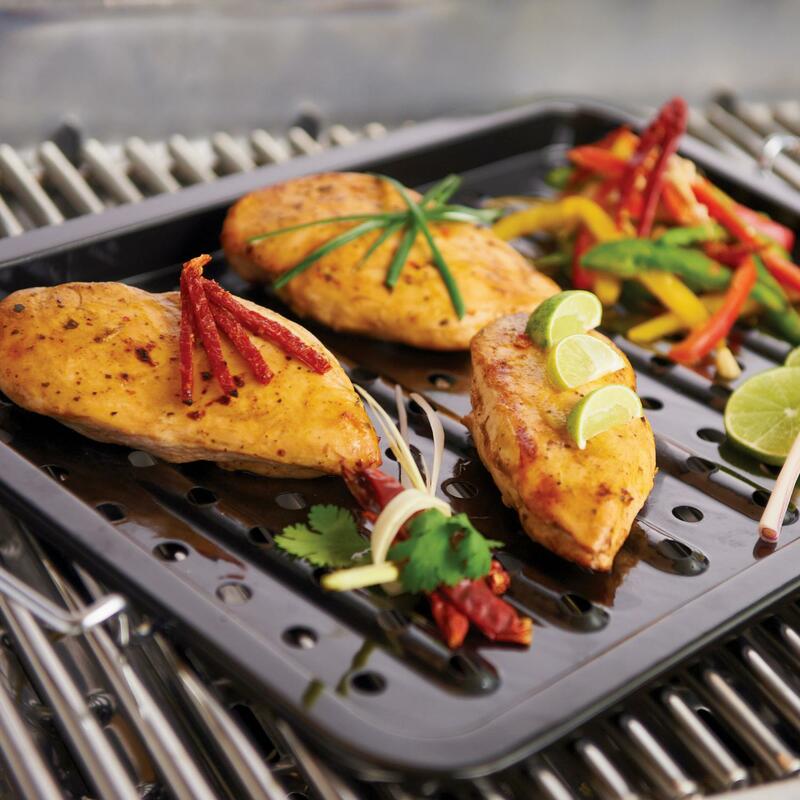 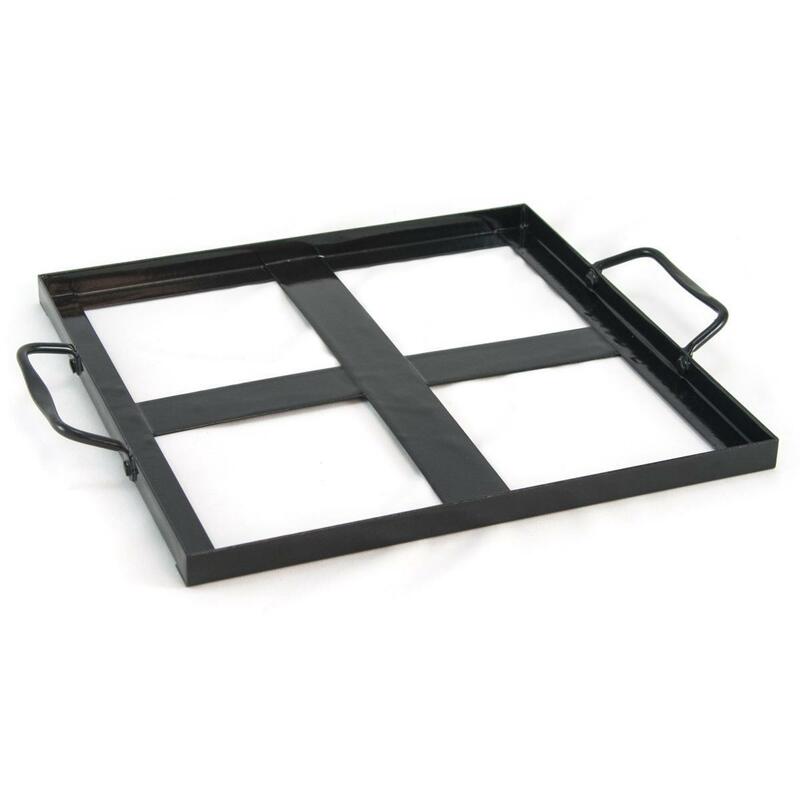 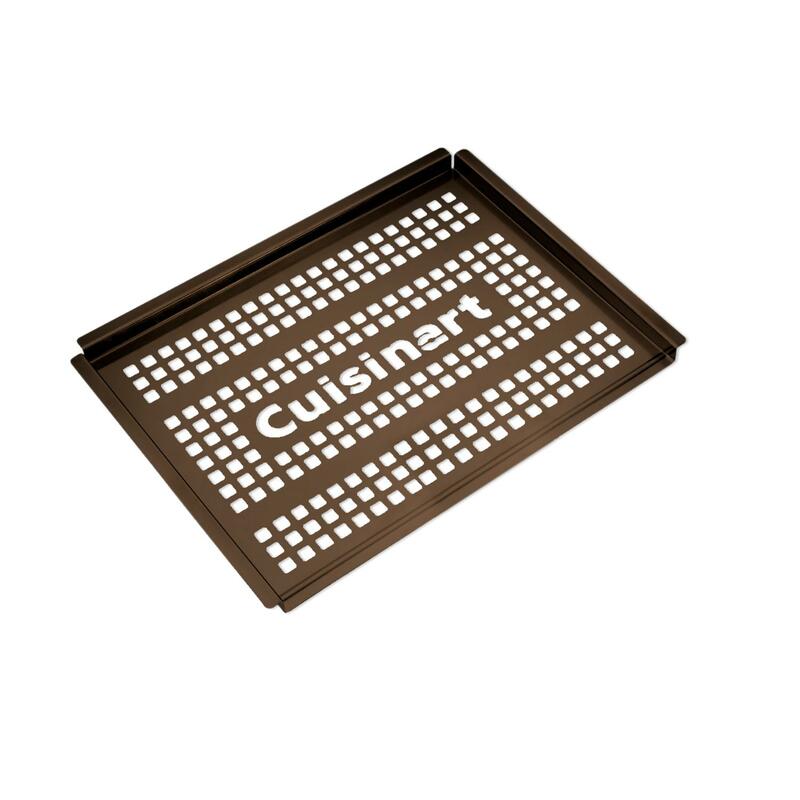 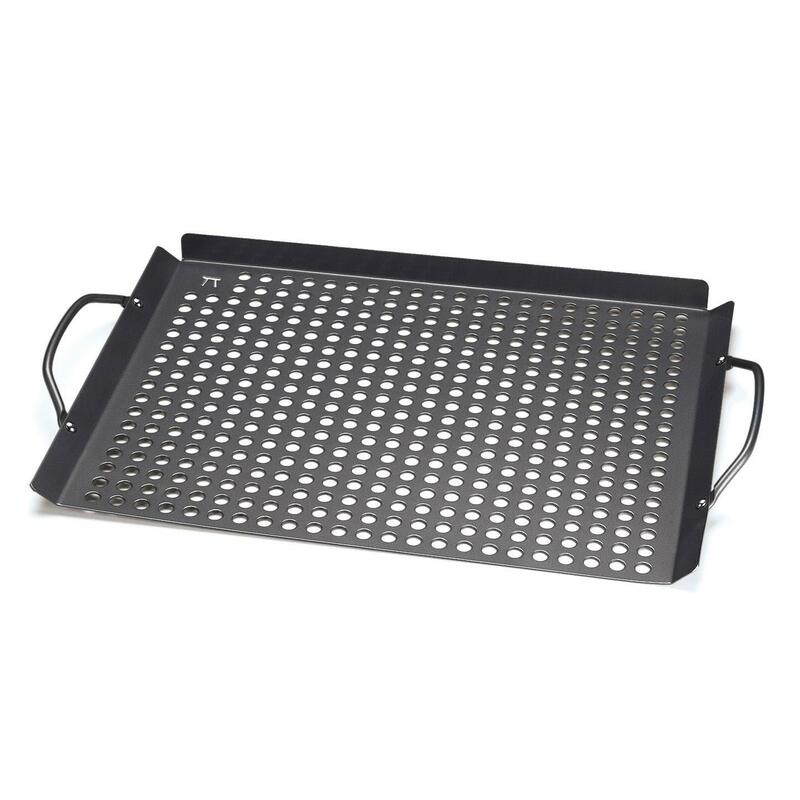 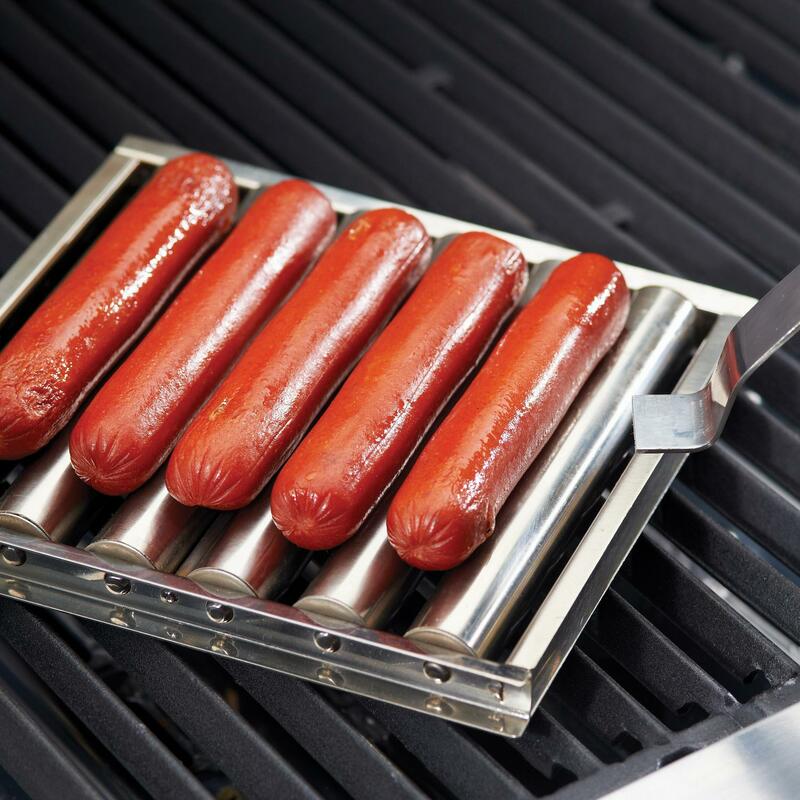 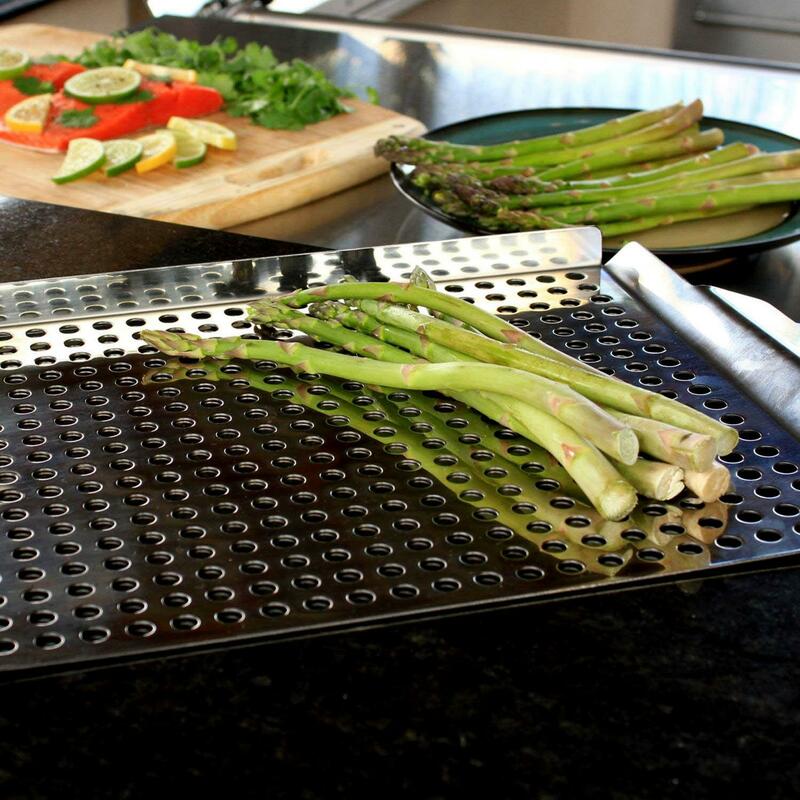 The unique moisture content of the salt enables the plate to be heated or chilled at extreme temperatures.